One of the coolest scenes in sci-fi movies occurs when a giant mother ship looms into view, and then we watch as it’s underbelly opens up to release a smaller and faster aircraft that can do things that the bigger, more cumbersome ship can’t. 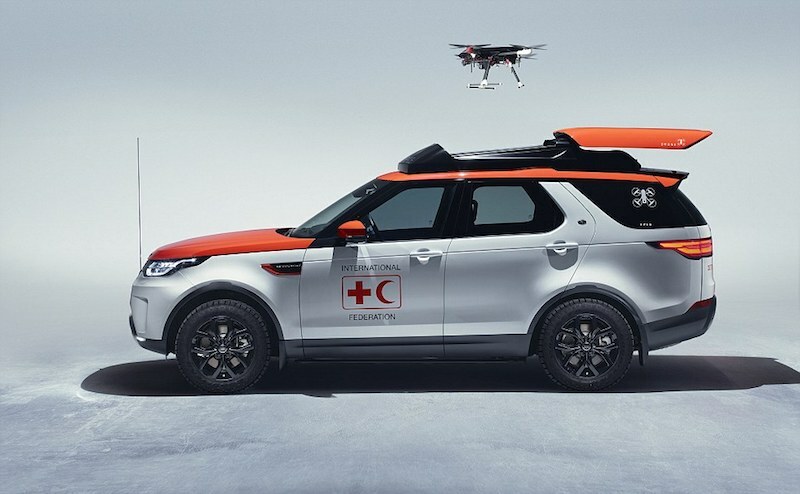 A similar concept has now been made reality with the new Land Rover + drone combo. The intention behind making this design wasn’t to look cool (although it does look really awesome! 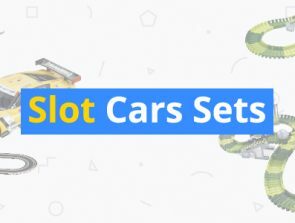 ), but to make the car more practical. The rover is used by emergency aid workers, and the drone is a crucial part of their operations. The workers often work in dangerous areas, where the ground may be unstable, or a victim may be stuck in a hard to reach place. At such times, the drone is released from its specially built holding space on top of the rover. It flies out to inspect the area and establish communication with any victims present there. Based on the data gathered, the workers can then decide whether to venture forth on their own or call for backup first. 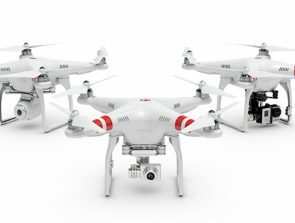 These are the drones that are going to make all previous drones look lazy be comparison. With earlier drone models, all they really did was fly and take photos. If you wanted them to deliver packages, you had to attach the package to the drone yourself. The drone couldn’t simply pick up the package by itself and drop it off where you tell it to. But a new drone design adds a pair of multi-jointed mechanical arms to the drone body. The arms are not just for show, but can actually perform a wide range of movements. 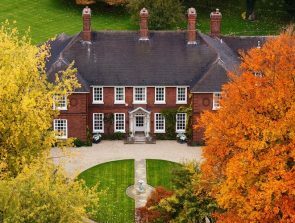 While such drones are hampered at the moment by low battery power and a limit to how much they can lift and still fly, the next few decades will doubtless see much more powerful drones with mechanical arms that can roam the world picking up garbage, tending to farms, storing and delivering packages and much, much more. How high have you seen a drone fly? 100 feet? 200 feet? Maybe 500? What if I told you there is a drone which is orbiting the Earth right now, in much the same way that artificial satellites do? This drone can monitor the world from space, be remotely controlled to do its maker’s bidding, and change its course at a moment’s notice depending on who it needs to carry out surveillance on next. Sounds scary? 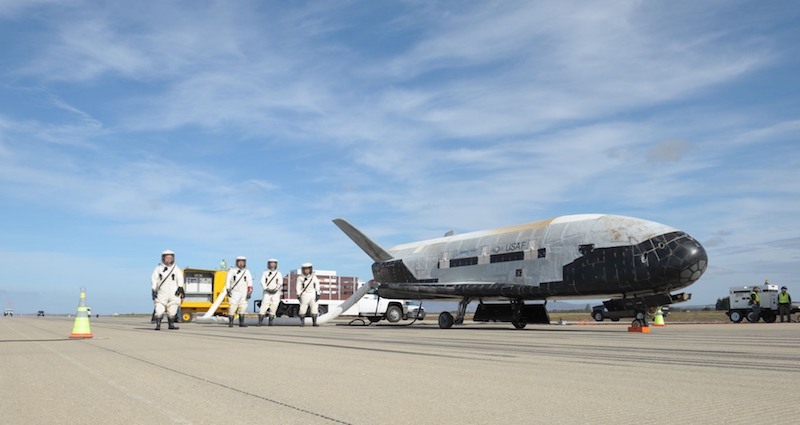 Such a drone already exists, and it’s called the X-37B, probably because calling it the ‘God of all Drones’ was considered too on the nose. It weighs 11,000 pounds, looks like a miniature space shuttle, and can orbit the earth for months at a time. The drone is the property of the US Pentagon, and they’ve been purposefully vague about stating what they’ll be using it for. That hasn’t stopped people from making speculations which range from spying on people, keeping hostile regions under close surveillance, to shooting a giant laser from space at anyone who annoys the government. Whatever the actual purpose of the drone, the fact remains that it has opened up a whole new range of possibilities for future drone flight. Forget drones that lose a signal if you fly them two blocks away from your home. The coming years may well see drone enthusiasts sending their machines into space to finally confirm if the moon landing was a hoax. The use of drones during war has become an extremely controversial topic, and it’s all due to one simple fact: Drones that attack hostile regions cannot distinguish between enemy factions and innocent bystanders caught up in the crossfire. To date, hundreds of civilian lives have been lost during drone attacks, leading to some of the world’s leading authorities demanding a ban on drones for warfare. But what if drones could actually do a better job of identifying enemies than even human soldiers? This may soon be possible, thanks to the latest drone cameras which carry image recognition software. The software is connected via internet to an online government repository of criminals and known terrorists. Once a surveillance drone is able to differentiate between a known criminal hiding in a specific location, and other innocent people who just happen to be nearby, the army can develop a much more precise attack strategy that takes out the one criminal without harming nearby civilians. Right now, the drone industry is a very hap hazarded market. Most drones are used by hobbyists, and are usually unregistered. Commercial drones have all sorts of unnecessary restrictions placed on them by the law. This is because the government fears what undocumented drones can do in public spaces. 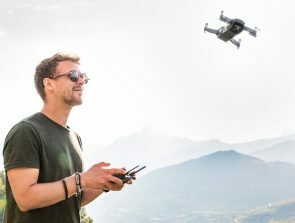 This fear of unmanned aerial aircrafts and casual, unregistered use of drones often makes it difficult for the drone industry to be taken seriously, with many still considering drones nothing more than novelty toys. All this will change if the movement to create a global registry of drones becomes a reality. This is supposed to work in the same way that the registry of airplanes, helicopters and all other manned flying vehicles does. Once the airplane industry became regulated, with all aircrafts getting registered and coming under a common umbrella, airplanes were able to move away from being novelty rides for very rich people into a multi-billion-dollar industry that has become the most vital form of travel for much of the world. A global drone registry will bring similar order to the drone industry. The government will be able to keep track of every drone, and open up cities and town to a new army of airborne machines that can be used for a wide range of commercial activities. This is the step, more than any other, that will bring drones into the mainstream and skyrocket the purchase and distribution of drones among the common populace. He writes about the latest news in technology and pop culture for a number of websites, and has a special interest in drone tech.